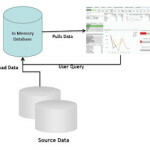 QlikView is an in-memory BI (Business Intelligence) platform. It is provided by QlikTech, which is software company based in Pennsylvania. It is the most flexible Business Intelligence platform for transforming data into knowledge. More than 20,000 companies throughout the world are using this software. They are using it to search easily and to analyse data visually for unique business insight. QlikView is also popular for its simplicity. 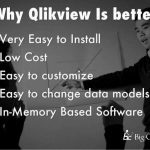 QlikView brings a whole new level of analysis, value and insight to existing data store with clean, simple and straightforward user interfaces. It has next generation in-memory architecture. Traditional BI tools had some problems. They were little more static. 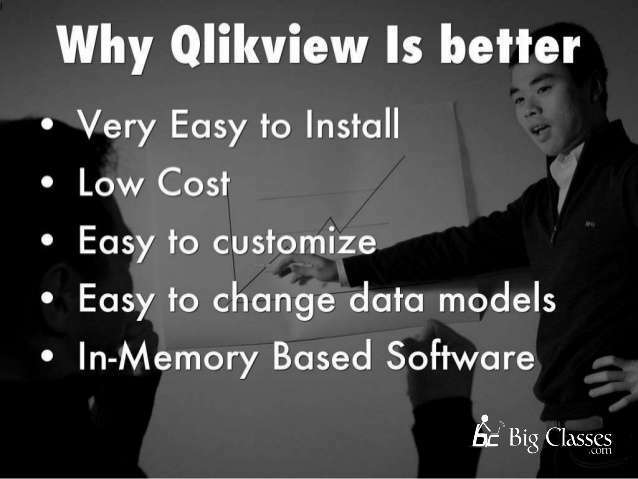 QlikView eliminates the problems and complexities of traditional BI tools. Using QlikView, we can load data in memory and it is available for instant associative search & real time analysis within a few seconds. Unlike traditional BI tools, it is very fast to deploy. Pulling data into it takes few minutes. It is designed for application development and data extractions, powerful analysis for either the power-user or end-user. QlikView has some other features for which it is very useful.